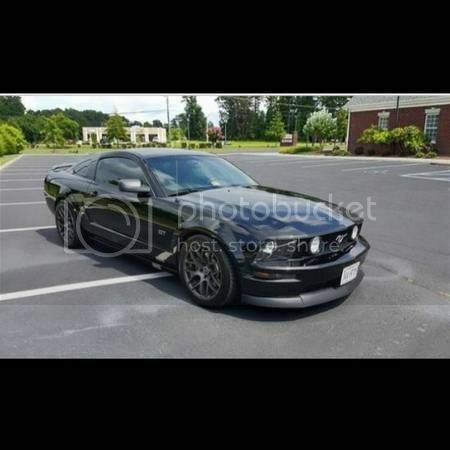 Description: I have for sale a very clean and well taken care of 2006 mustang GT with 49K miles. This car has whipple supercharger 500hp kit. 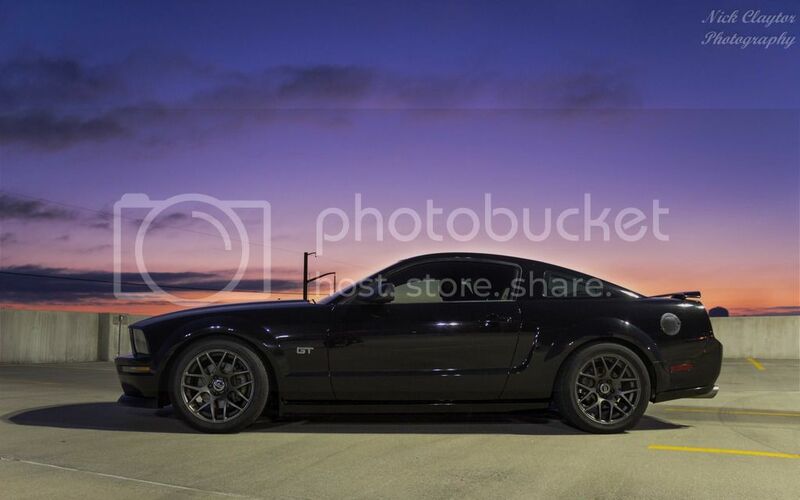 Dynoed and tuned by DTP performance at 510 to the rear wheels. Very clean and black leather interior.